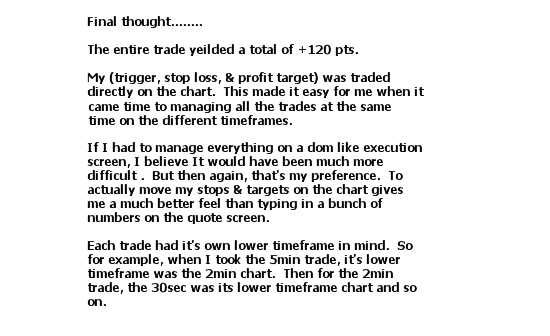 The following is an email I recently received from a trader of the YTC Price Action Trader method, which I think will be of interest to all traders. 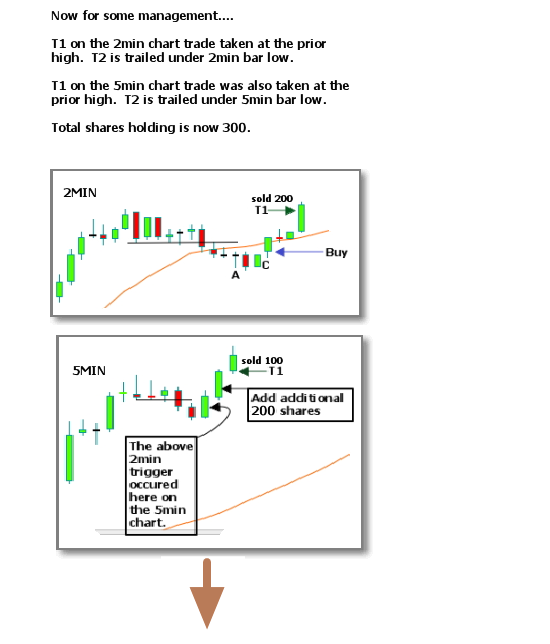 Bijan has demonstrated great decision making throughout. 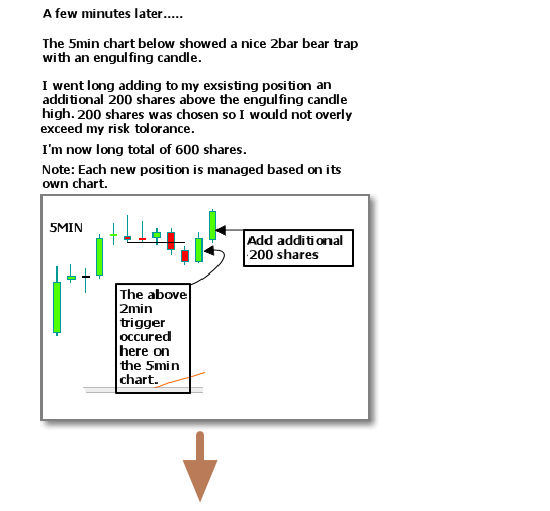 Excellent recognition of traps and great trade management from start to finish. 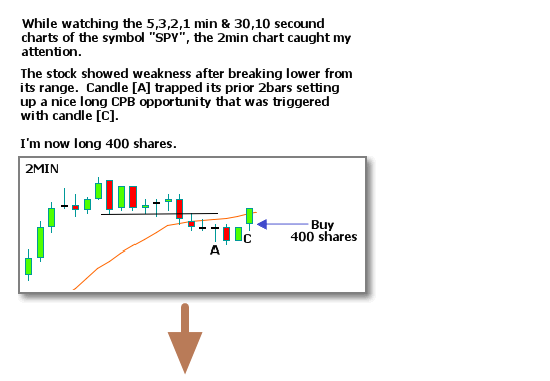 And more importantly you'll see how he's added his own elements; blending the approach to suit his own style of trading. 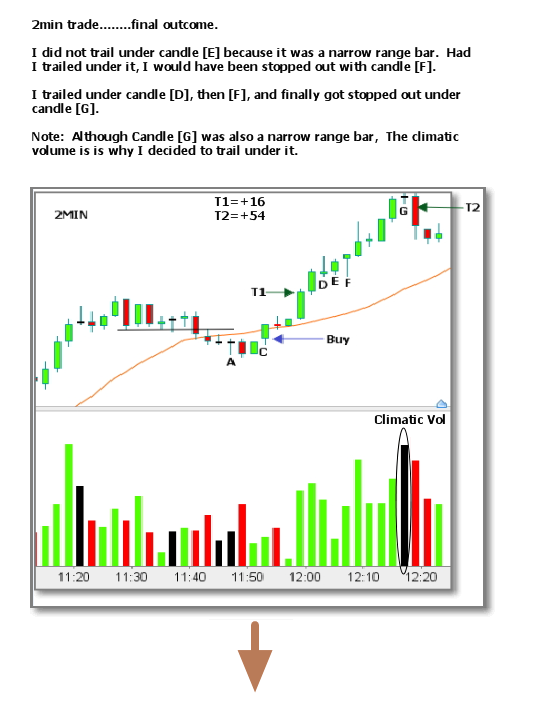 All setups, entries and trade management decisions are pure YTC Price Action Trader, but what is unique is his method of applying the approach across multiple timeframes simultaneously. 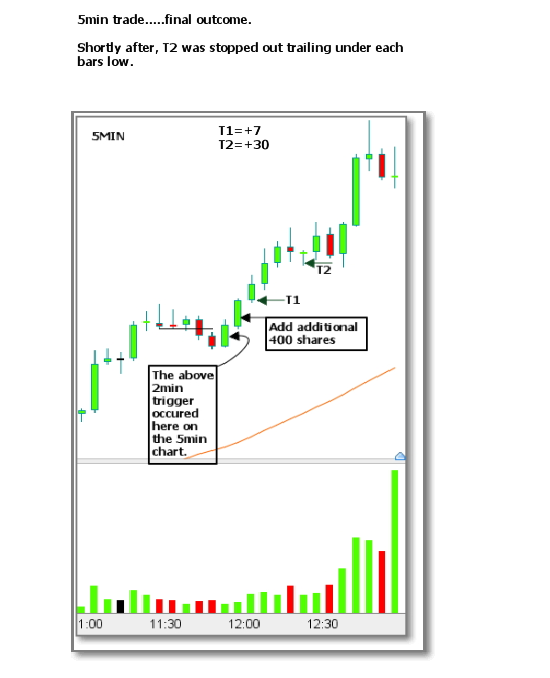 If you've also got the YTC Price Action Trader, or are just interested in price action methods, you'll learn a lot through reviewing the images below. 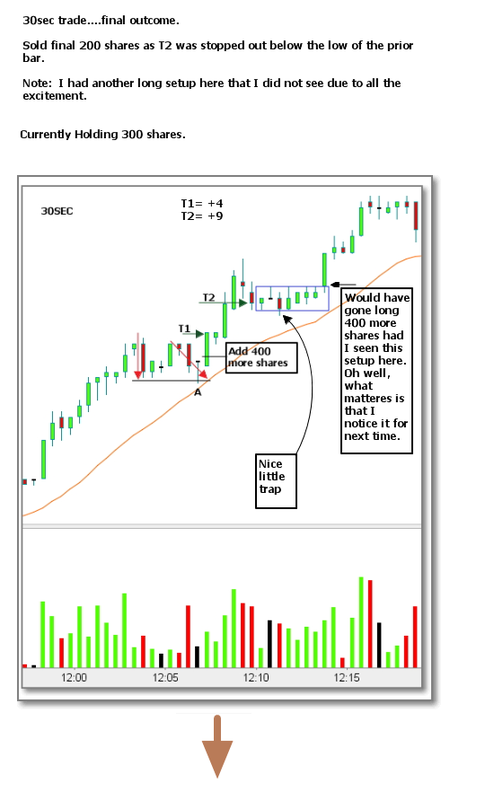 I had an in interesting trading session on Thursday that I wanted to share with you. 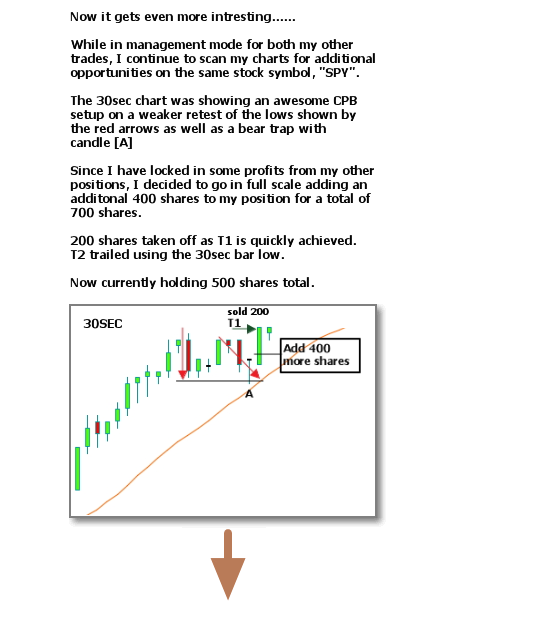 Watching 6 different periodicity for the same symbol (SPY) may seem like a lot, but over time it has proven to be beneficial for me as I attempt to show you how I add to my position using different time frames.